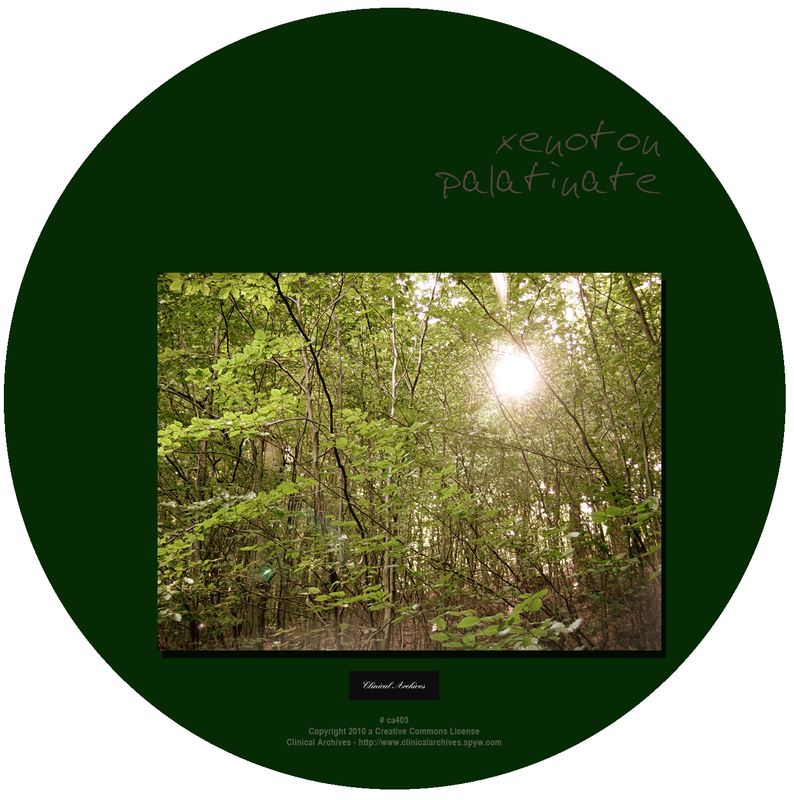 Three ambient and floating tracks inspired by trips through the palatinate landscapes. 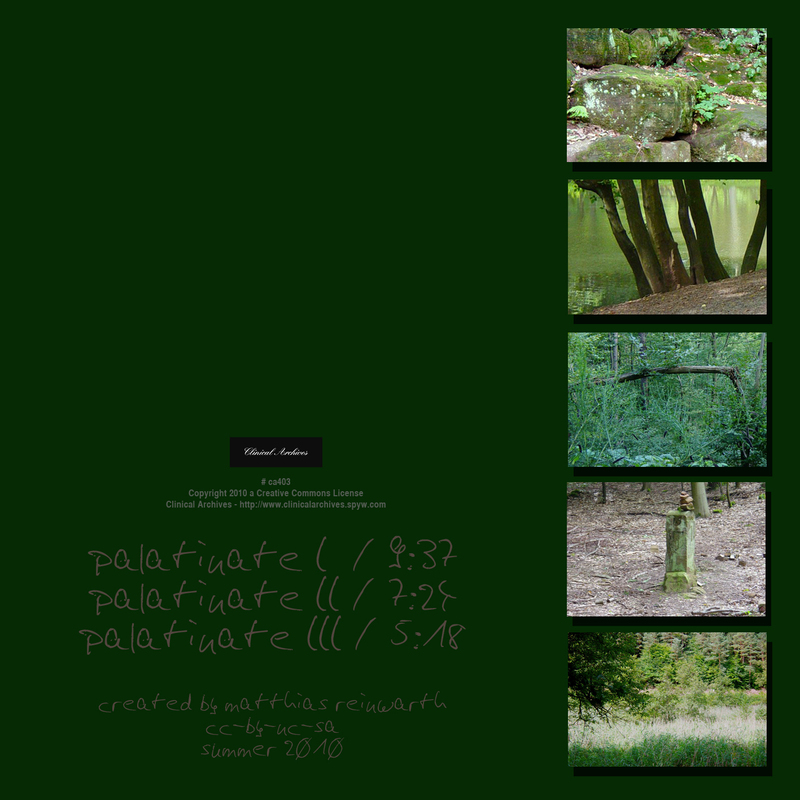 Composed and created during the summer of 2010. 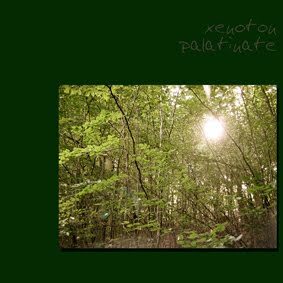 These tracks reflect Xenoton's affection for both ambient and electronica music. Best enjoyed during a walk through your favorite landscapes. Matthias Reinwarth has been creating electronic music since the early 1980s. In the late 1990s first tracks were published using the moniker xenoton. He focuses on music in the electronica, elektro, experimental and ambient genres and avoids most of the genres of the 1990s (techno, dub, house...). A rather complete discography is avalaible at the discogs website.